Read Part 4 of the Career Project now posted at This Bug’s Life. 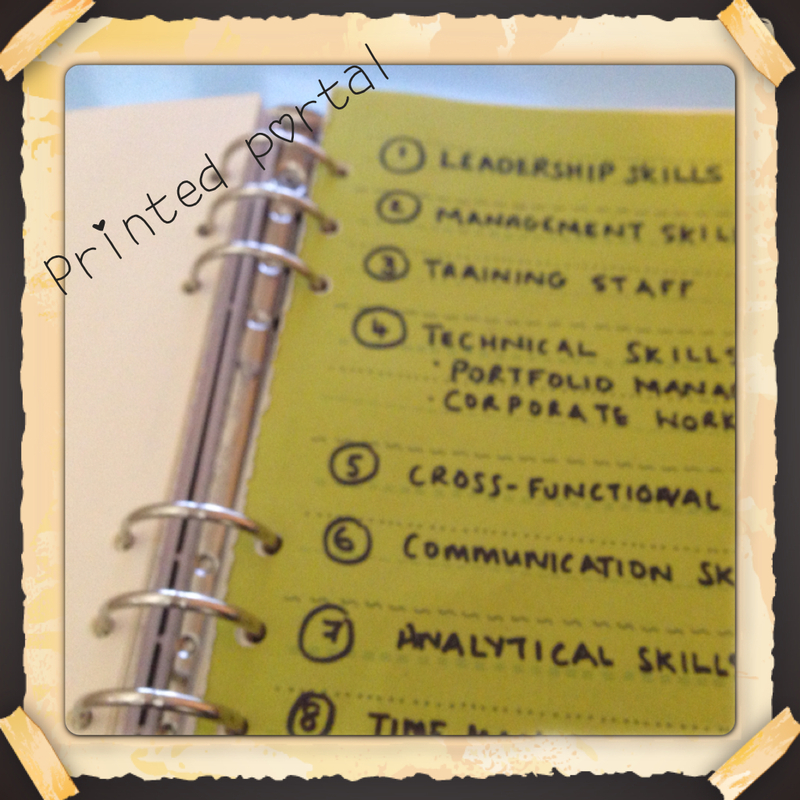 This entry was posted in Career Planner, Filofax and tagged filofax, Filofax Inserts. Bookmark the permalink.